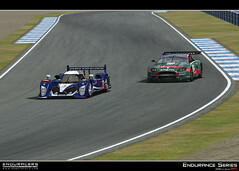 New Sercice Pack 1 screenshots ! 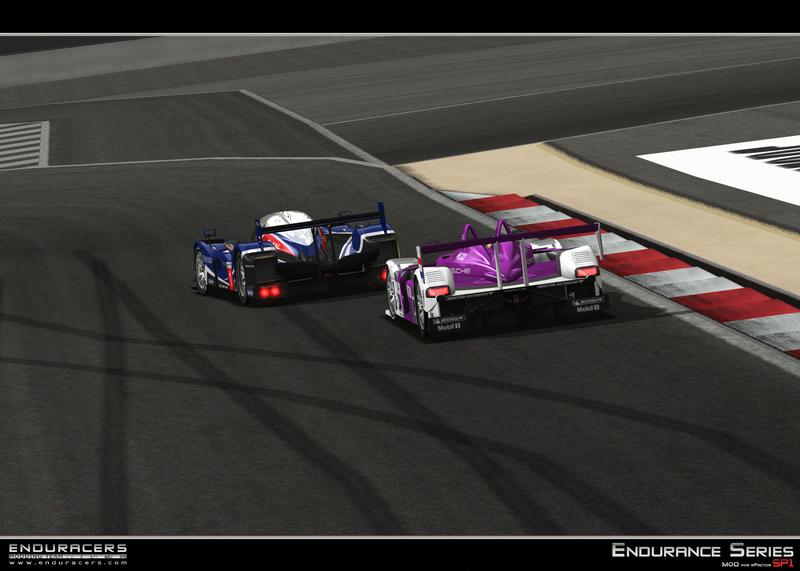 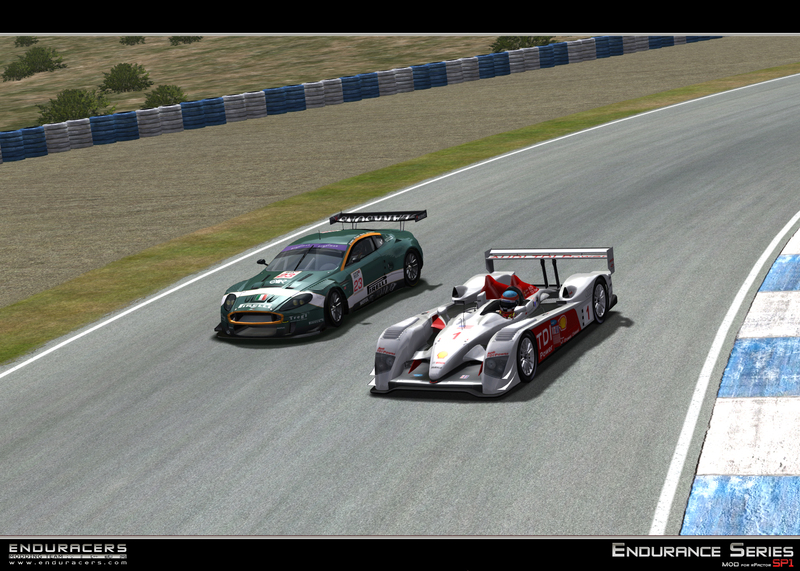 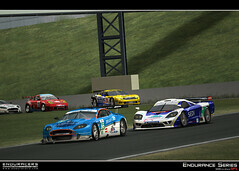 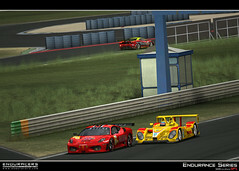 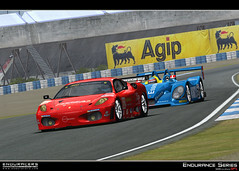 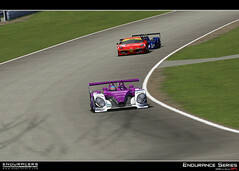 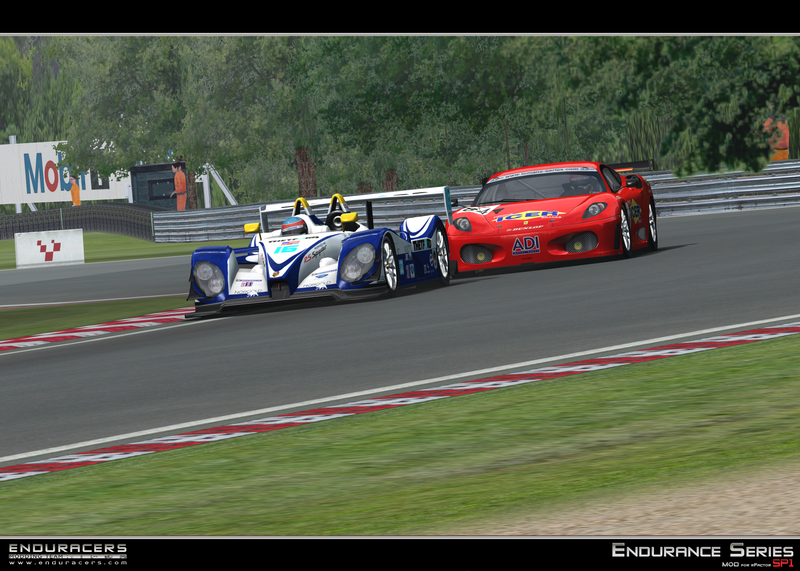 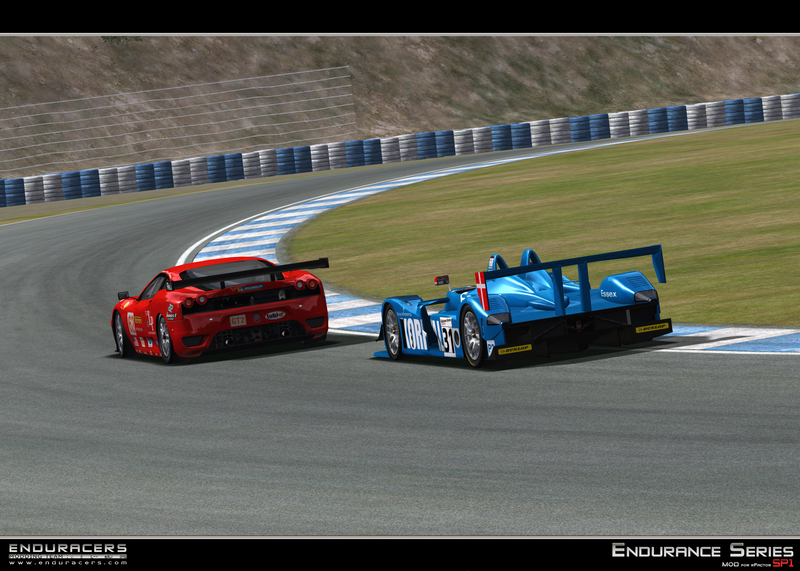 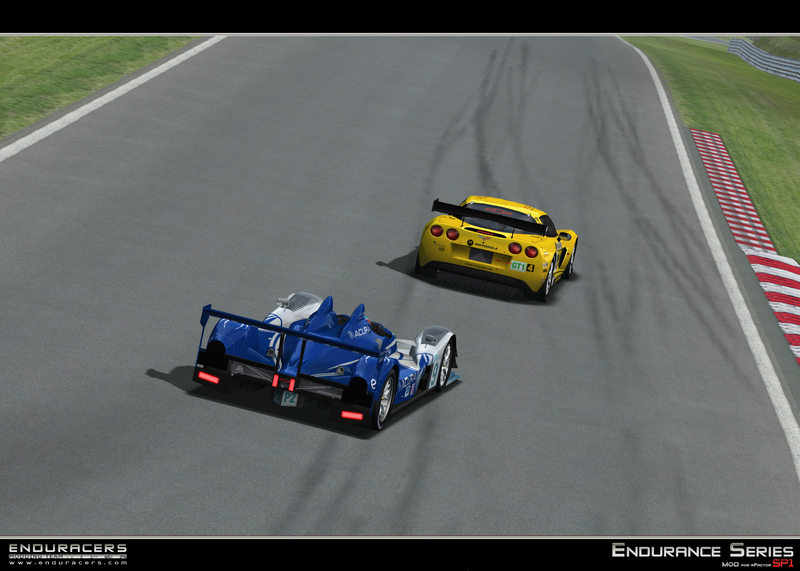 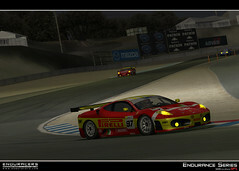 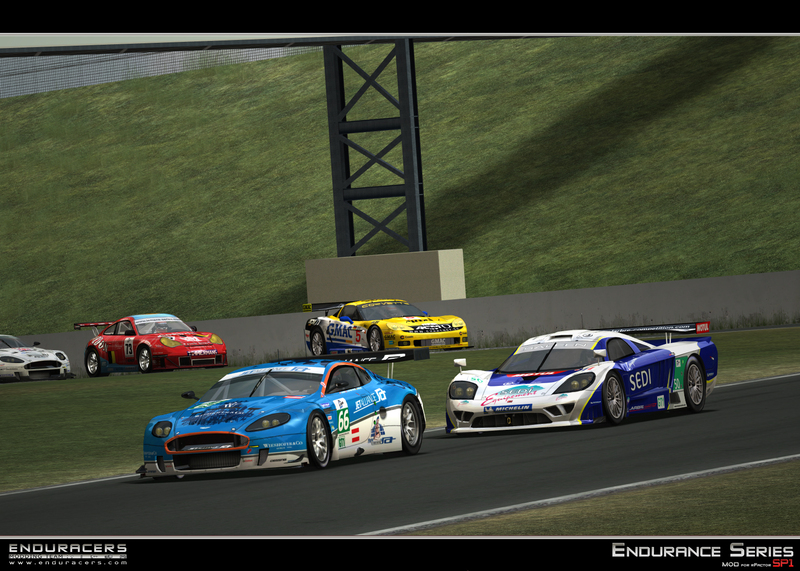 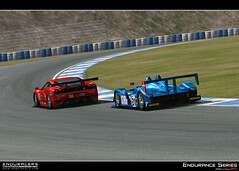 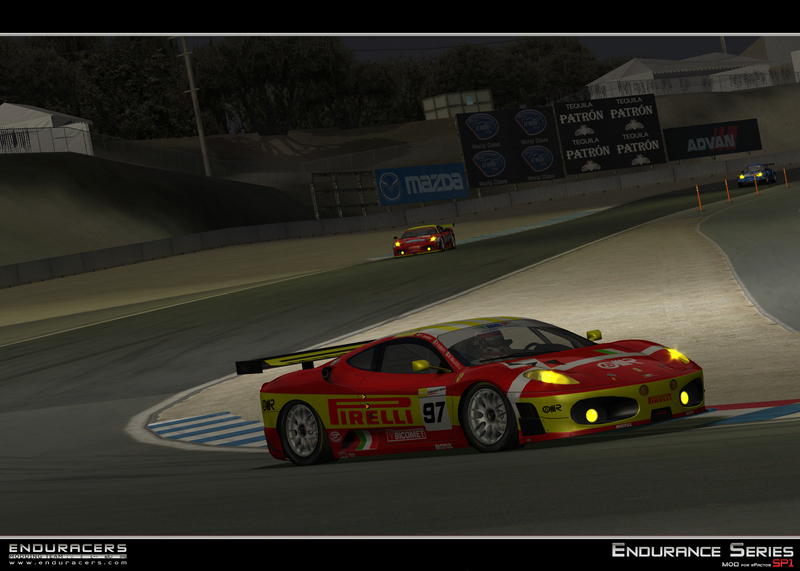 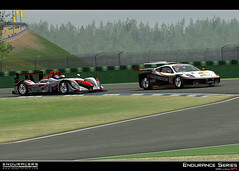 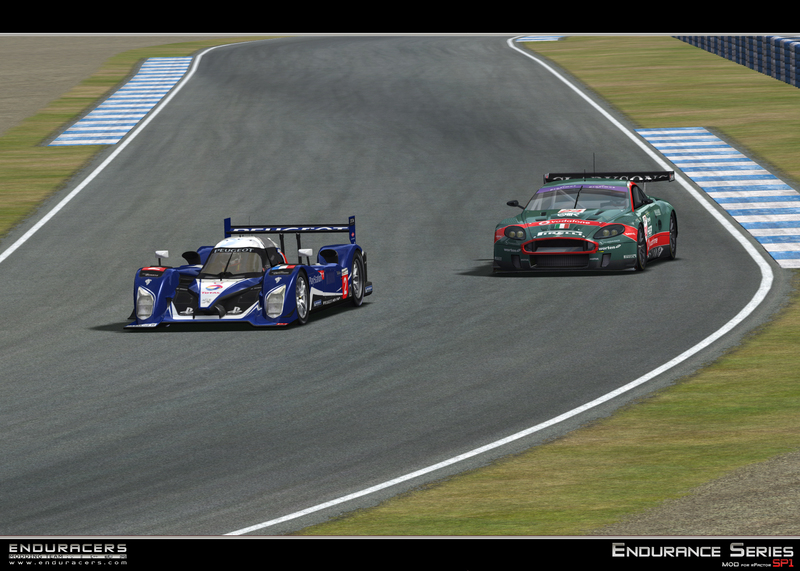 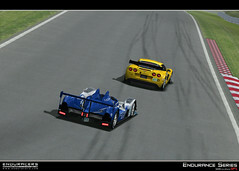 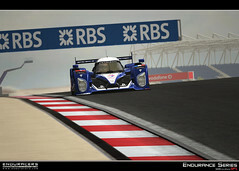 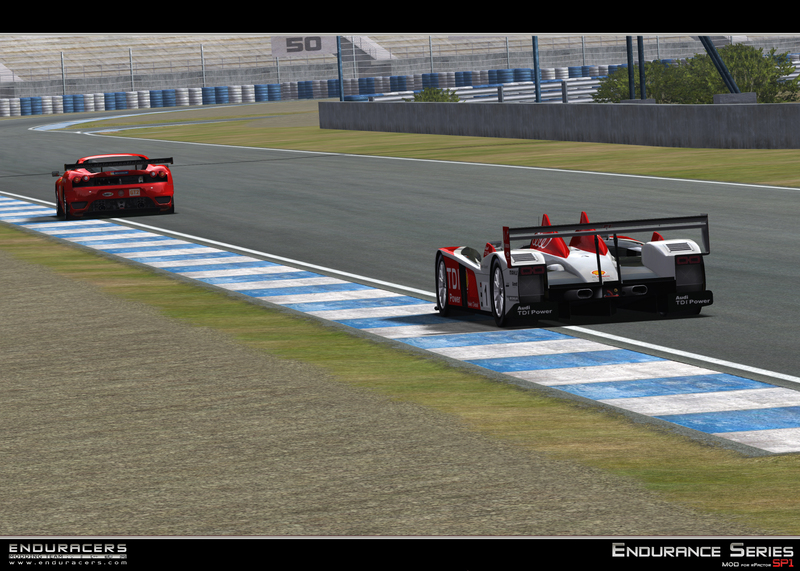 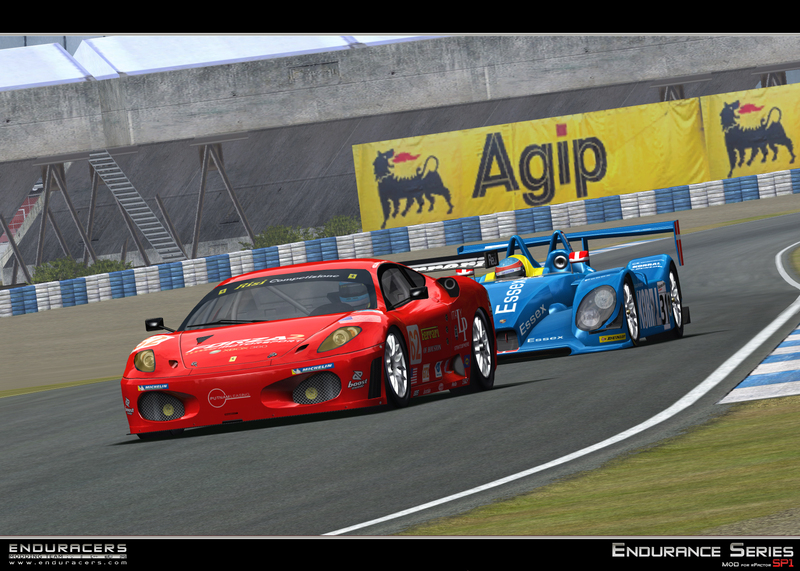 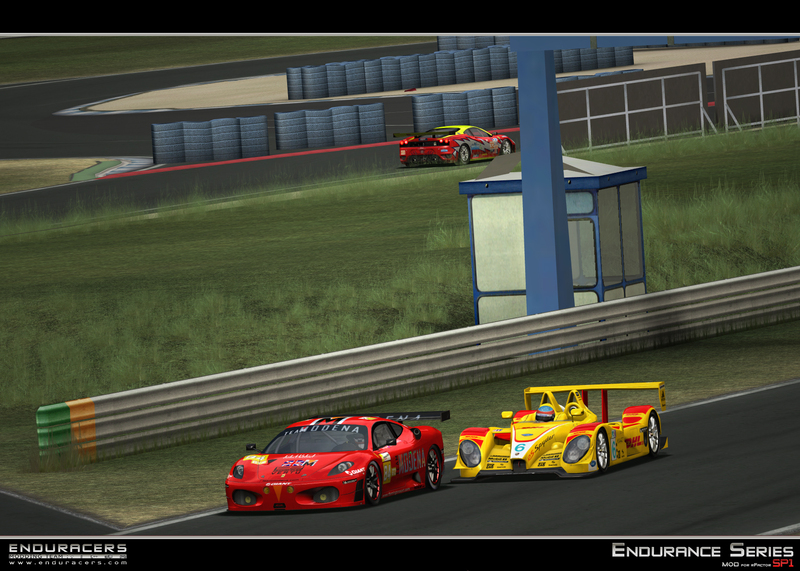 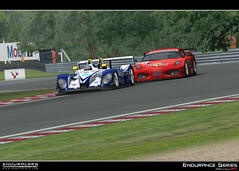 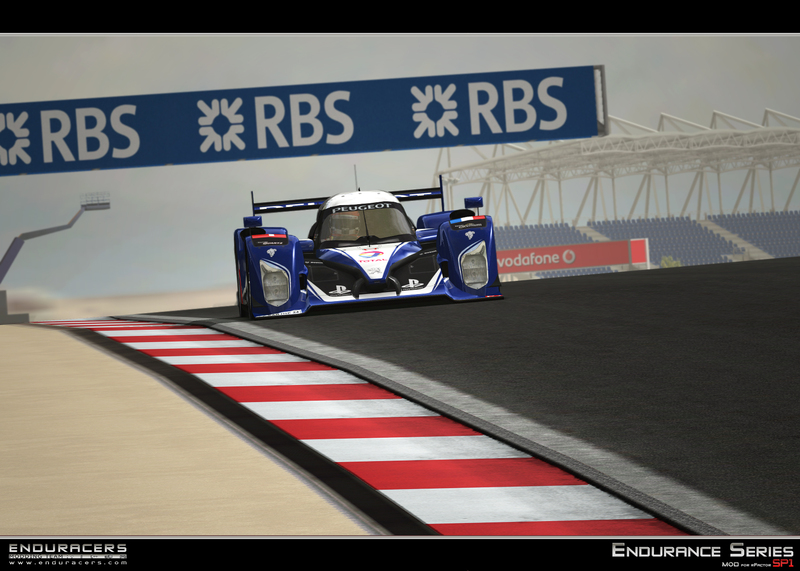 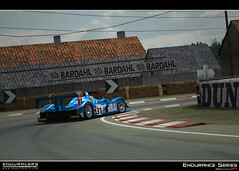 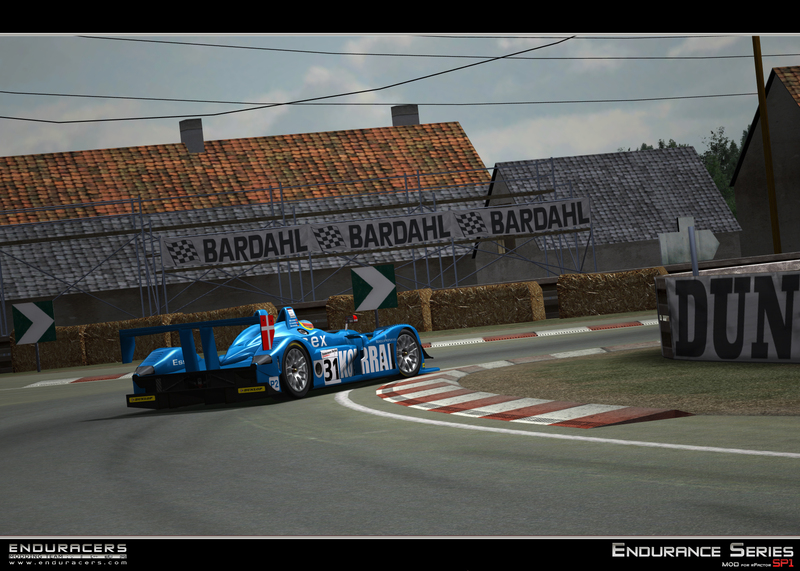 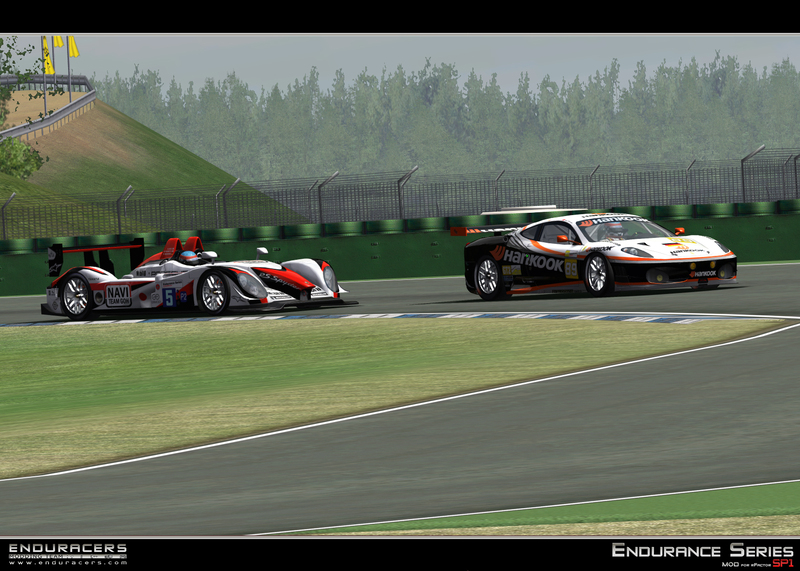 After the presentation of the different new models included in the Endurance Series SP1, EnduRacers is releasing a new bunch of screenshots featuring both SP1 and upgraded v1.0 cars. 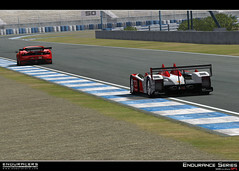 We will soon unveil the first cockpit shots of the Service Pack 1 models.